The biggest festive month for all people in the world is December. 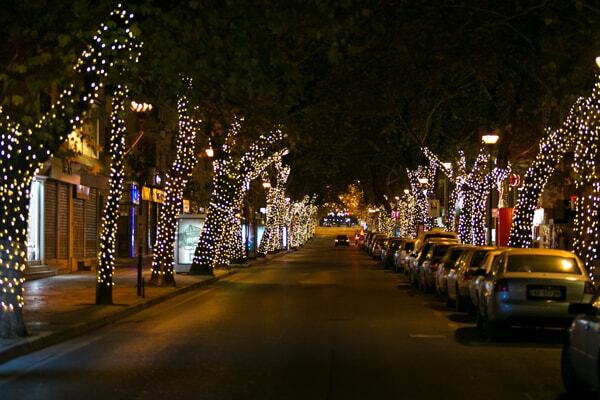 Christmas and New Year season is magical for Tirana too. We invite all people who are visiting Tirana this month not to miss our recommendations about things to do in Tirana in December 2017. The month starts with lightening up the biggest Christmas tree in the Skanderbeg Square on 6th December. 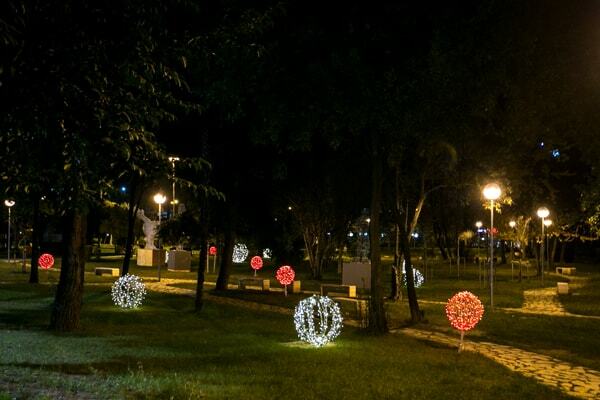 The Municipality takes care that not only the main streets of Tirana, but all the city be transformed into a sparkling area decorated with Christmas lights. 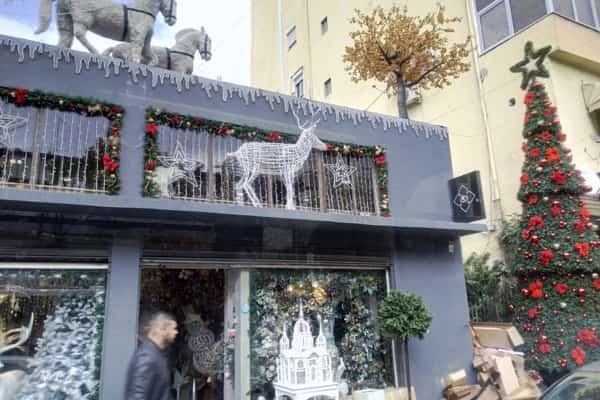 The businesses, mainly the shops, bars and restaurants have already started season’s decorations before, in the last days of November. The atmosphere during all the month looks happy and optimistic. Skanderbeg square will also be transformed into an open Christmas Market but also into a gathering place, where people can stay all the night. Children can enjoy the playgrounds or ice skating, while parents can have a warm coffee, tea or cappuccino in many bars around. The young people have their spaces also, drinking beer or wine, and listen to the music. 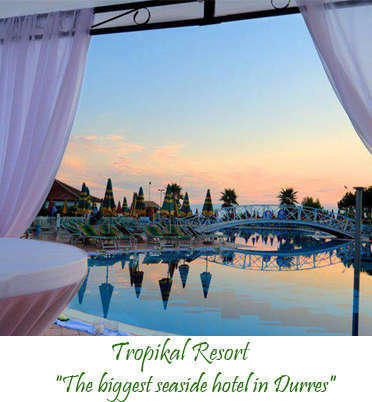 If you think that entertainment is only in Scanderbeg Square, you are wrong. Take a walk at the New Bazaar and the warm atmosphere will fascinate you. Shopping is the favourite thing to do in December, you can check some Albanian souvenirs here so that travellers can find many things to buy as a Christmas Gifts. The New Bazaar, and Trade Centers are good places to do some shopping. It is a cold weather, so the best thing to do is to find a good restaurant for a fine lunch or dinner, with the best Albanian wine. 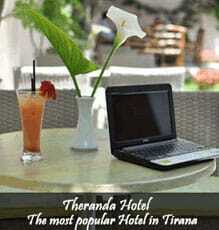 The best restaurants we suggest for Tirana are listed here: (link). There are plenty restaurants who will organize the Christmas and New Year dinner, with great offers, which we will recommend you very soon. The bars especially those offering coffee & reading, are also fantastic to spend some time while outside is raining or freezing. Albanians are very hospitable people, so if you plan to visit your relatives in Albania for Christmas or New Year, we guarantee that they will serve the best dishes and will fill the table with plenty of food and love. Welcome to Tirana in December. Let’s celebrate together!